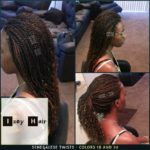 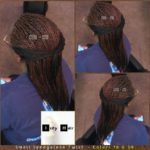 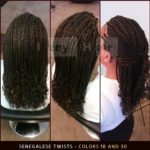 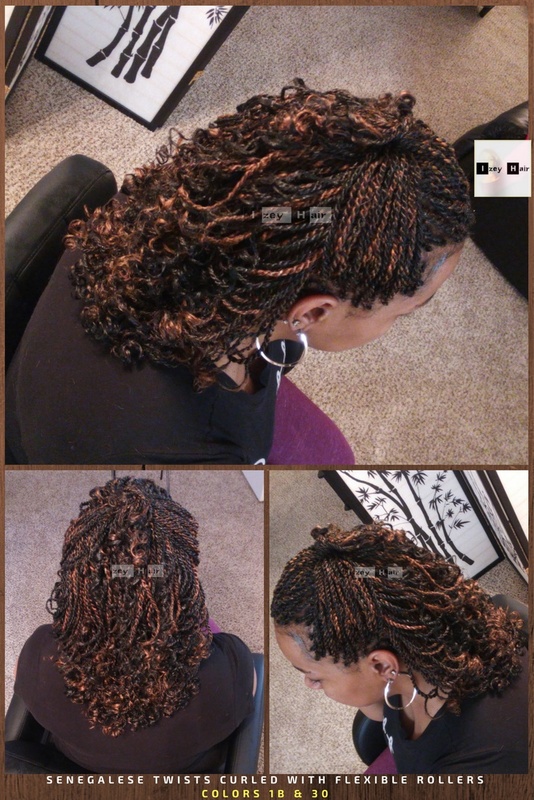 I used Xpressions Braiding Hair for this twist style. 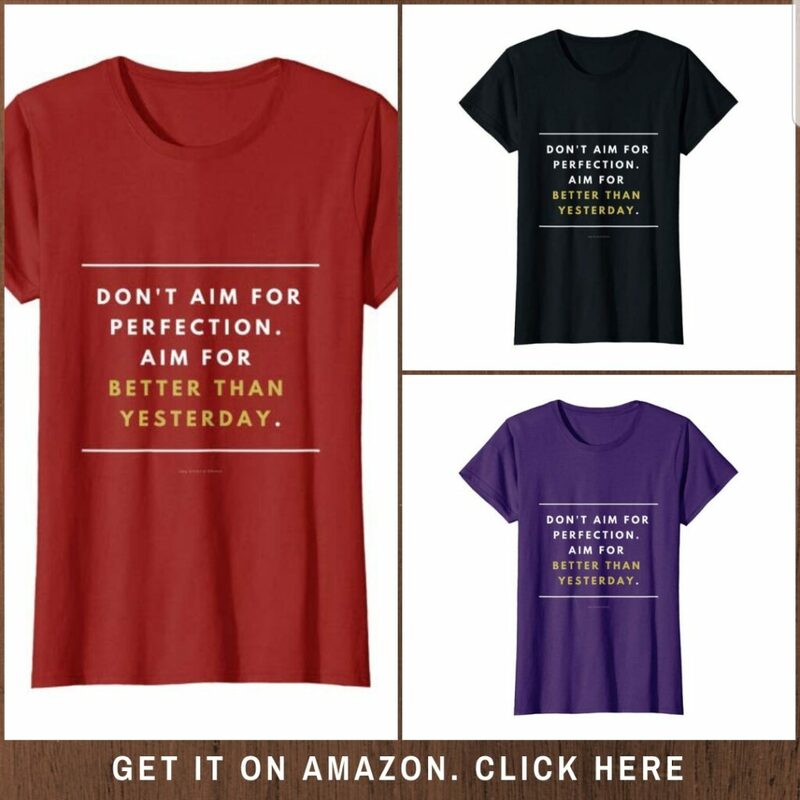 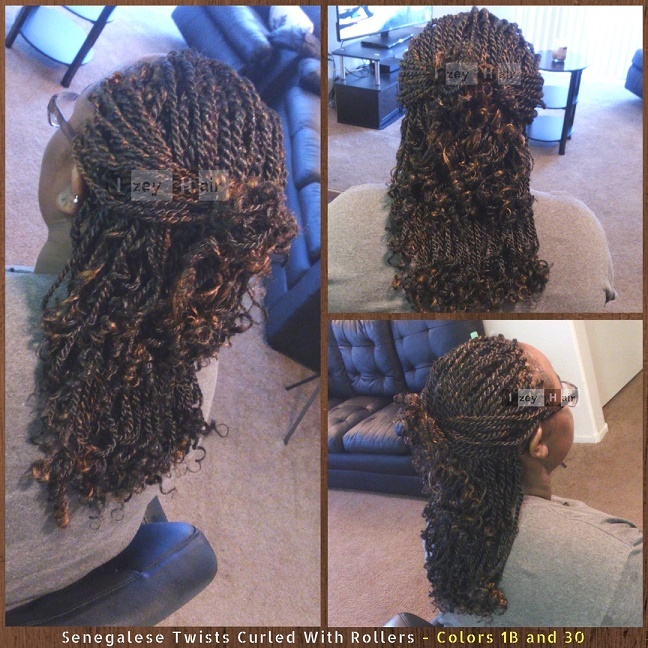 Color 1B is off-black, and color 30 is medium auburn. 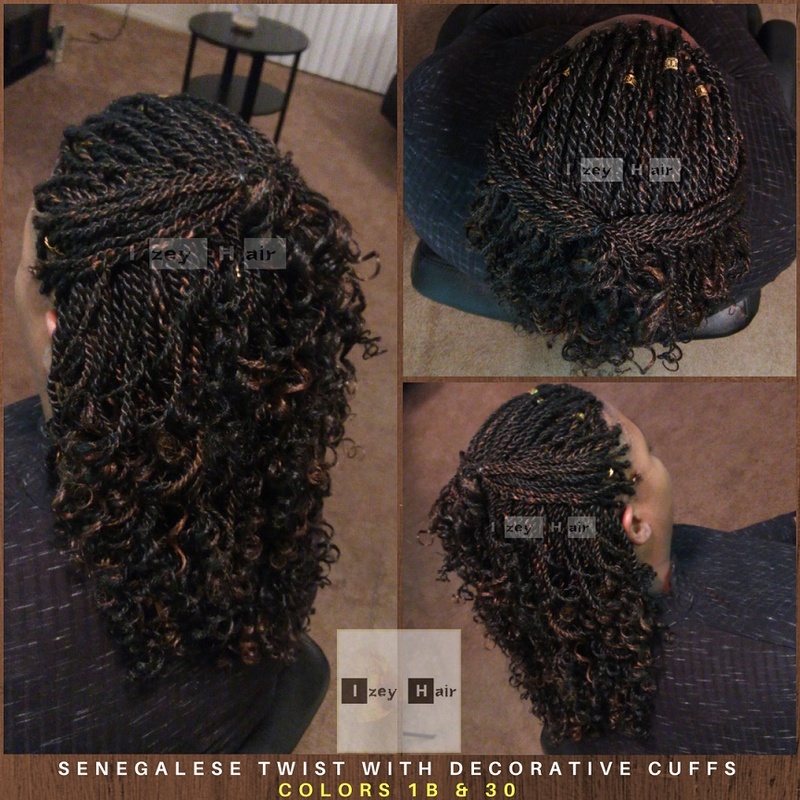 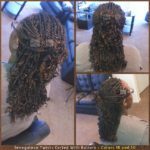 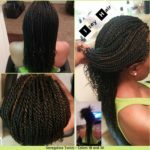 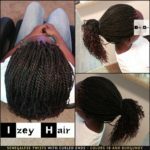 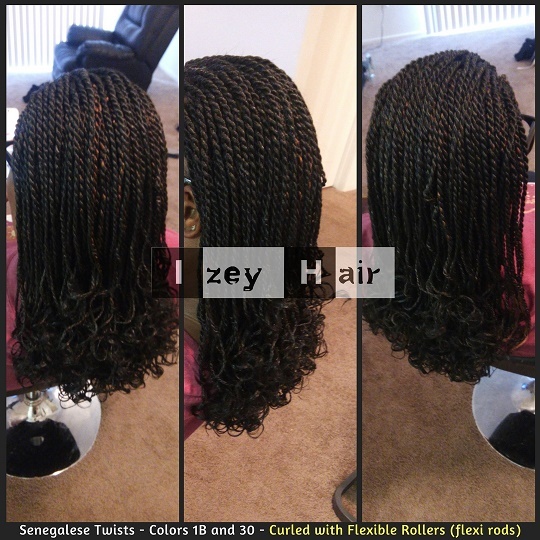 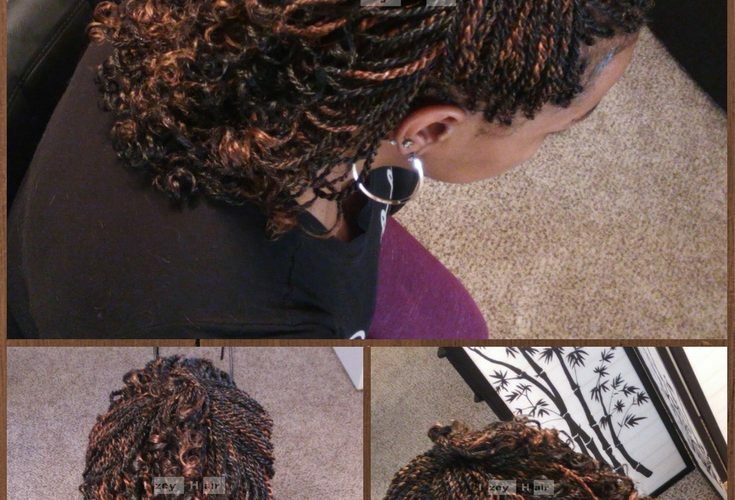 How To: Senegalese Twists for DIYs.